Today, we’re thrilled to finally announce that Lauren Robinson will be joining the leadership team at Highline BETA as COO. 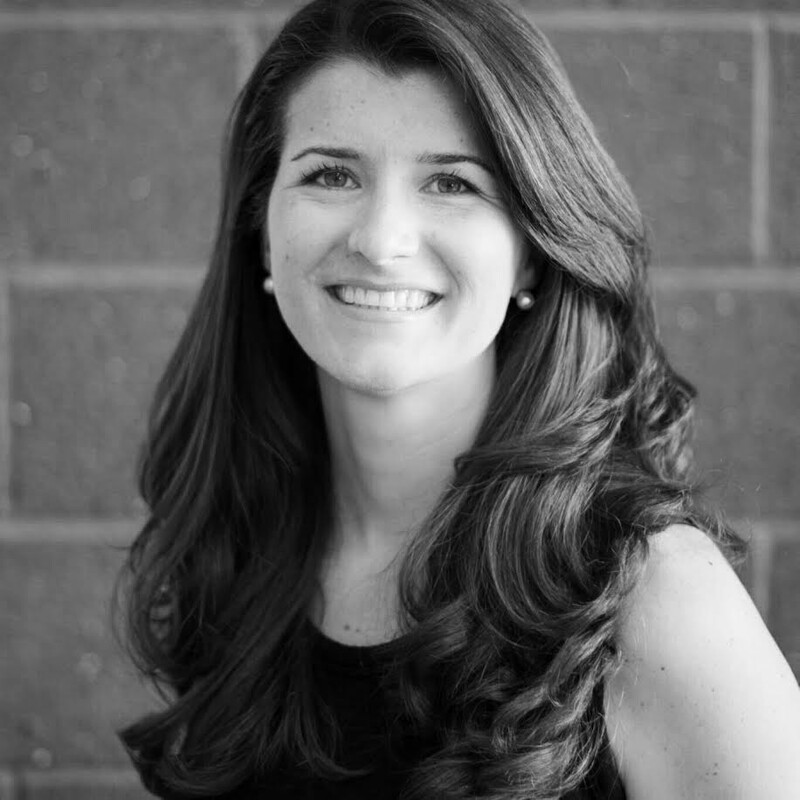 As many of you know, Lauren has worked with Marcus Daniels from day 1 at Extreme Startups where she led operations to help evolve the accelerator model through creating new founder development initiatives and startup ecosystem partnerships. She was absolutely instrumental in both the launch and success of HIGHLINE.vc, where her role evolved into evaluating deal flow, increasing investor connectivity and building the pan-Canadian platform to better support founders. She has grown to be an active instigator in the ecosystem, championing global impact over local activity, changing the ratio toward female founder & investor engagement and creating an unified national voice for acceleration & incubation, through her role on the Board of the Canadian Acceleration and Business Incubation (CABI) Association. What many people don’t know is how her early career experiences gives Highline BETA an unfair advantage to lead in the creation of a new model for startup investing and corporate innovation that works. Prior to becoming a startup innovation expert, she spent the early part of her career in investment banking, helping companies drive growth through mergers, acquisitions & equity financing. Actually, she even has a billion dollar deal on her resume, having helped on the merger of the Toronto Stock Exchange with the Montreal Exchange. Lauren is deeply passionate about blending her past enterprise transactional experience and global entrepreneurial ambitions to help startups and corporates connect and spark innovation. In her role as COO, she will own critical business operations linking our venture acceleration products and VC investing capabilities. Naturally, this includes building operational strengths in the markets we’re active (Toronto-Vancouver-Montreal-NYC), scaling corporate customer success and enhancing industry vertical capabilities. On the investment side, she will help connect curated deal flow for our corporate customers, participate in key investment committees, and grow LP / co-investor relationships. We know our work with corporate partners will benefit greatly from Lauren’s unique experience and point of view, and our founder / investor community will benefit from her deep passion in the space. We couldn’t be more excited to have her join the team at Highline BETA.